Pardon me to write this post so late but as you know that I have a 4 months (A was 3 months then) and it was hard to manage the time between household, my precious needs, outing with family and friends, and last but not least me time 😀 I know it is not an excuse but I am still learning to balance between those activities and hopefully I can find it soon. Before I have A, I never heard and knew about this yearly Exhibition. Lucky I join a group of Swedish mommies on Facebook that share this information and one of my friend too later on told me about it. Then I decided to go to find out that I like it to be there. From the set up, the ambience, everything! For me, it was an unique experience and will try attend it every year for sure. This time I managed to get a free entry ticket from Bonti as a blogger and of course it was a bit surprise because my blog is never been focusing on children and my blog is not in Swedish but I guess it doesn’t matter. So, I considered myself lucky to get this entry ticket. That is also the reason why I wrote as a tittle of this post after the first visit, yeah… I came twice to this exhibition, you can call me addict of this event 😀 of course the other visit I bought the ticket by myself. But it was worth it honestly speaking! Actually, if you are an active blogger, the organizer of UnderBARA Barn itself invite almost 100 blogger to have breakfast and get to go inside before paying visitors. Each of exhibit had their own way to attract people to come to their stand. 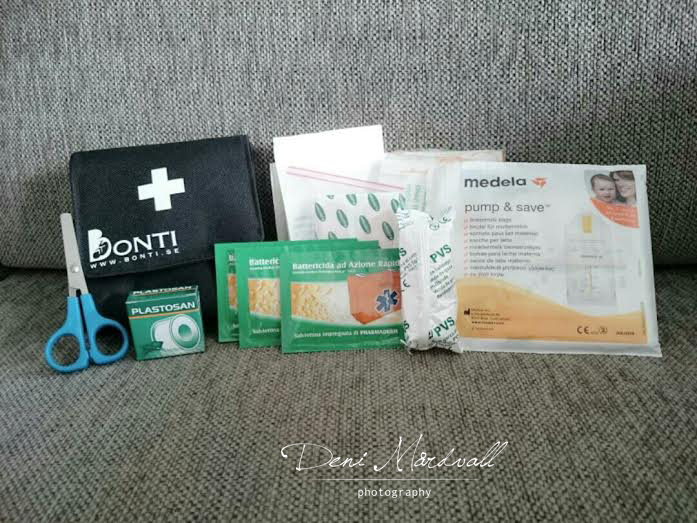 As you see the first two pictures are goodie bag that I got from Bonti which that day launch the Sophie the Giraffe product. I haven’t try yet the product because A still has Weleda product to finish. We will use it as soon as the other one empty and definitely will write a review about it. 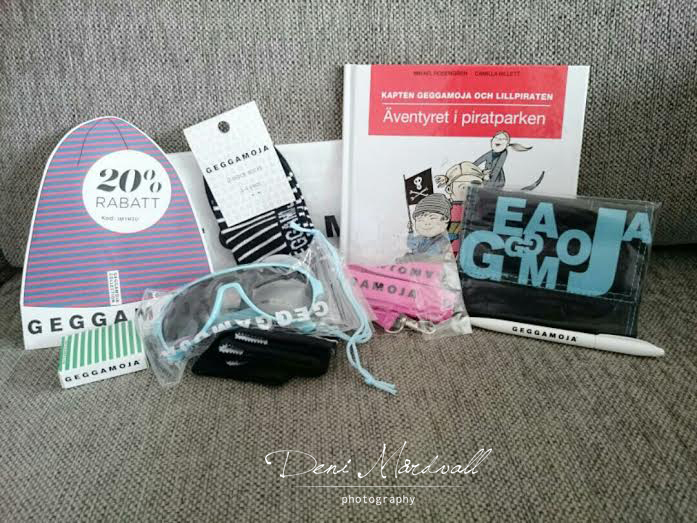 Geggamoja also had goodie bag for the first 10 spending customer in their stand. As you can see, they have lots of sample of their product for us to try. Clever marketing I think. 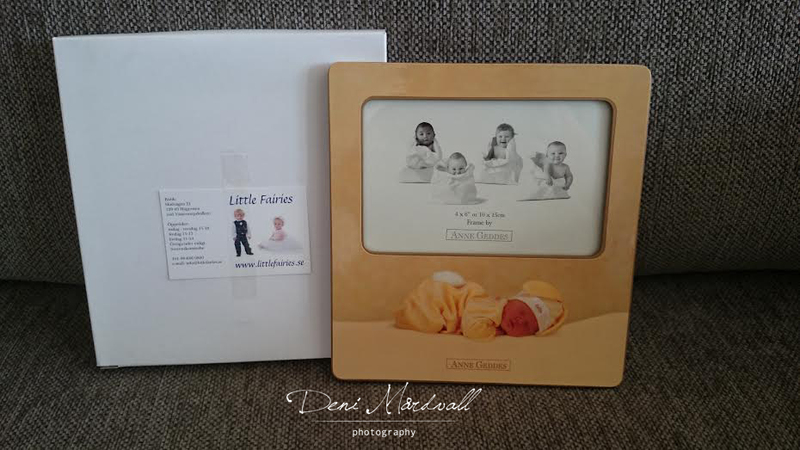 In Japan Photo’s stand we were able to print 5 pictures for free from our mobile phones or camera. I printed out some of A’s pictures and will send it to A’s farfar and farmor (grandpa and grandma from father side) I got also some discount that I can use later on when I want to make photobook to keep track of A’s growth through picture day by day. It is actually quite good gifts for my parents and family who live in Bali, Indonesia. I’m sure they will love it 😀 They don’t celebrate Christmas but I will give it to them as a Christmas gift this year. One photobook for each one of them from our little family. I passed the Little Fairies’ stand by mistake and put my email address to compete in their competition and I was so surprised that the lady there hand over to me this cute fram. Well… perfect for A’s bedroom yeyyy!!!! 😀 I remember actually this stand had very cute stuff for baby from toys, book and some accessories. Maybe next year I will give some more attention in every single stand. When I reached home, P was so surprised to see so many good stuff that I bought from the exhibition. It was brilliant experience to attend such an event. Hopefully next year we will able to do it again. 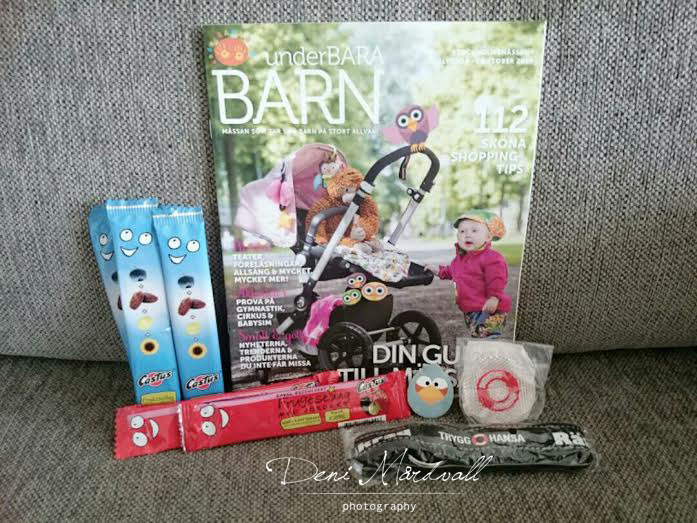 Well… will show you guys what did I get from the second visit to this UnderBARA Barn Exhibition 🙂 See you in the next post! 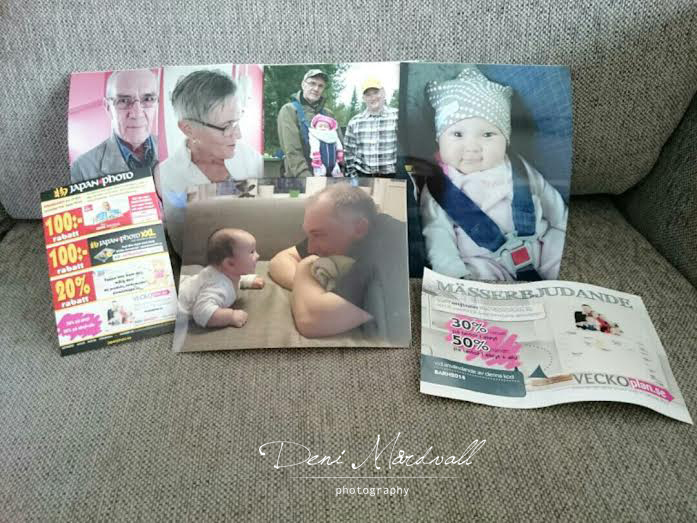 This entry was posted in being37, event, photography, Stockholm and tagged Event, photography, stockholm. Bookmark the permalink.